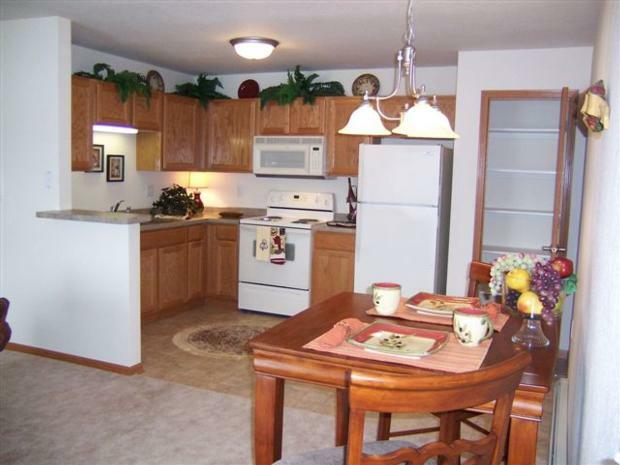 Our friendly apartment community features 116 units and offers 1 and 2 bedroom apartments with 1 and 1½ bathroom options. 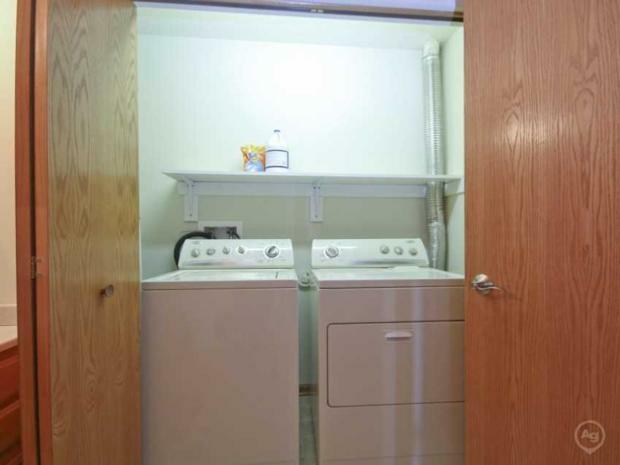 Heat is included, along with a detached garage and each unit is equipped with a full size washer and dryer. Gas fireplaces are located in each apartment, providing a warm and relaxing atmosphere after a long day's work. In addition, 3 of the buildings are furnished with computer nooks and several others overlook the pond, which showcases the fountain; prices will vary due to these features. 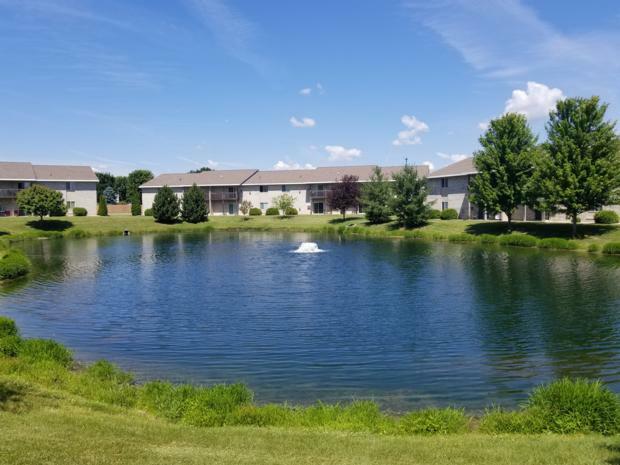 Our facility is conveniently located about 1 mile from Devil’s Lake State Park, which offers bicycle paths and hiking trails, along with picnic areas. The heart of downtown Baraboo, the Baraboo Golf Course and Al Behrman Elementary School (a.k.a. 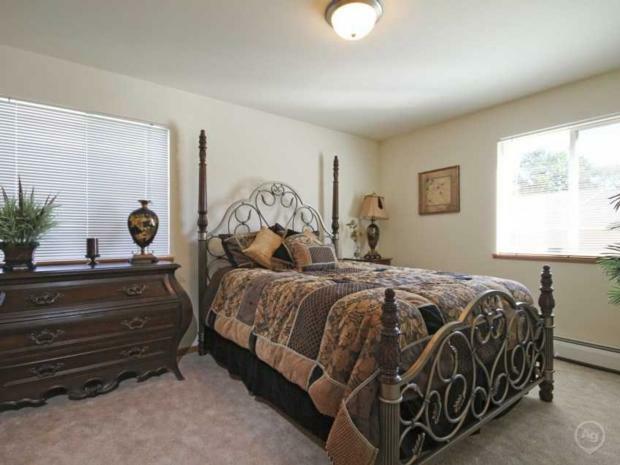 South School) are within walking distance of the complex. The Baraboo School District's transportation and busing services have also established various pick-up/drop-off locations within close proximity to our facility. We have beautiful views of the bluffs and the complex is about a 15-20 minute drive to the Wisconsin Dells area where countless family fun is available, including theme and water parks, restaurants and more. 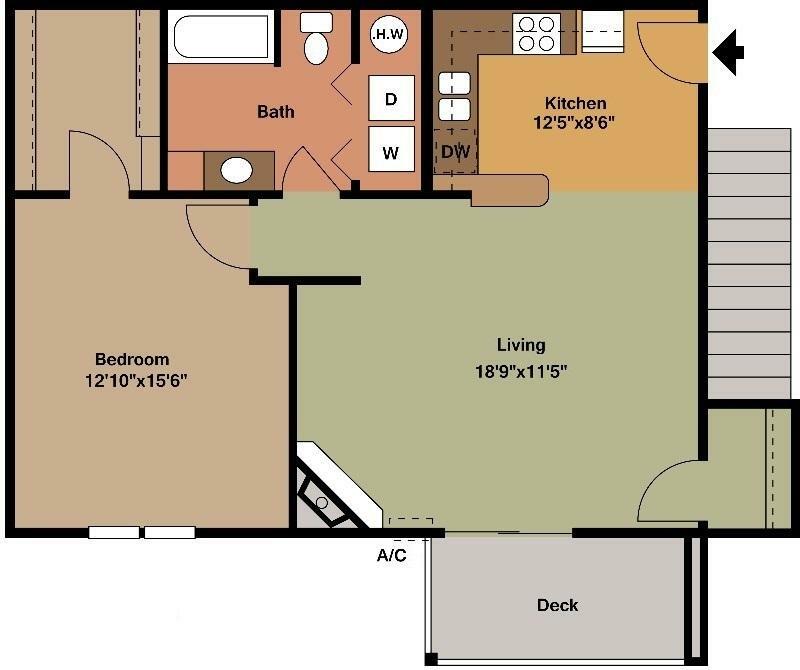 Let our home become your new home! Office Hours: Monday-Friday: 9:00 AM-5:00 PM~Saturday By Appointment Only! Heading East or West on US HWY 12 take Exit 219/South Blvd. 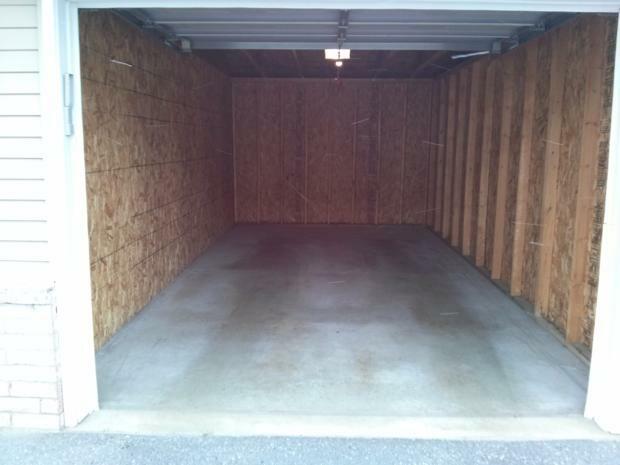 You will go through 1-2 turnabouts and should pass Walmart on the right. Go through the lights and once you come to the next turnabout take a right onto Walnut St./Parkway/HWY 123. At the bottom of the second hill, past Baraboo Tent & Awning take a right & then another quick right into the complex. The office is connected to the pool/white picket fence. For average utility costs for upcoming vacancies, please contact your local utility companies and provide the Available Unit information posted on our website. For example, 1350-1 would be 1350 Walnut Street Apt.1, Baraboo, WI 53913.